Fight Like a Girl..and a Guy! I made this card specifically for the challenge today at Die-Versions, but after looking at it, I thought I could turn this same card into something masculine for a friends son who is going through his own cancer battle. 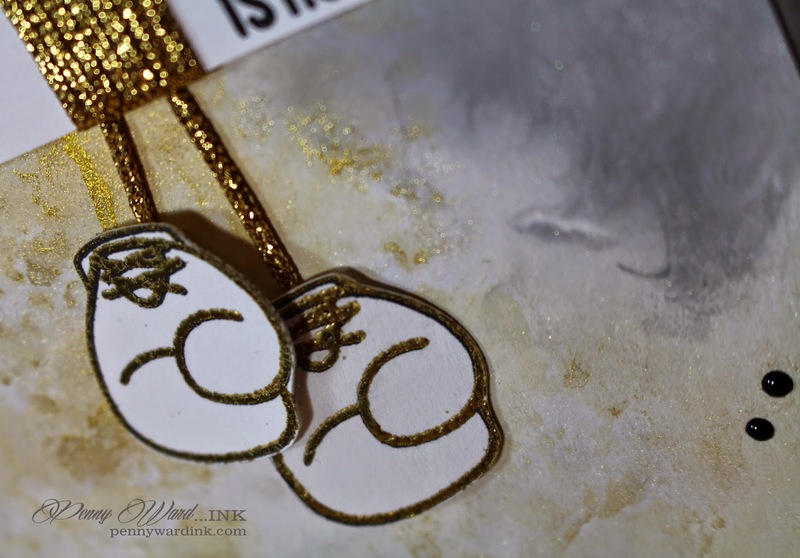 I love the shimmer from the Delicata Golden Glitz ink! and smooshing paper on top. Stickles Star Dust was added to Pink Gloves. Gold embossing powder used on the "manly" gloves. I ran this stamp through Silhouette PicScan, so no more fussy cutting. Perfect die cut to this stamp every time! Imagine Crafts/Tsukineko: Delicata Golden Glitz & Silvery Shimmer inks, Memento Luxe Tuxedo Black, irRESISTible Pico Tuxedo Black, Gold embossing powder. and remember the Power of the Pink! 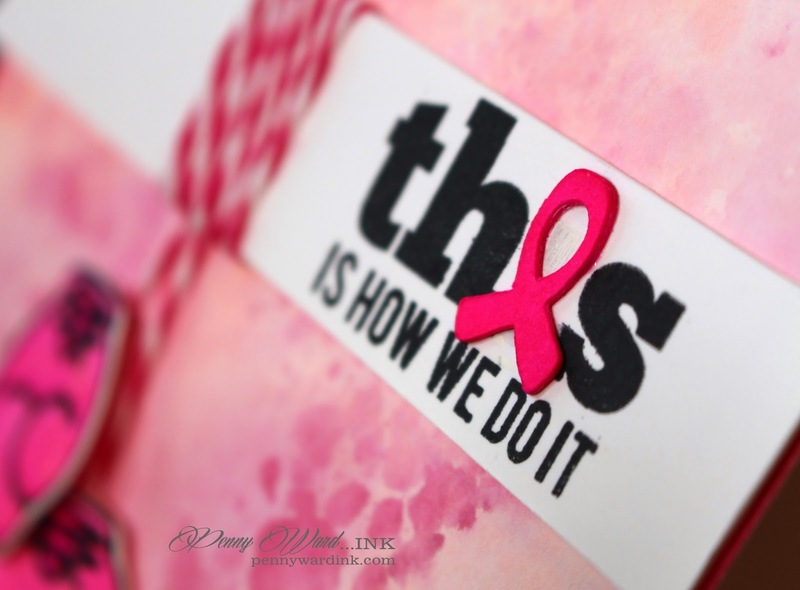 What great cards for Cancer Survivors! Love the bakers twine wrapped around the center! 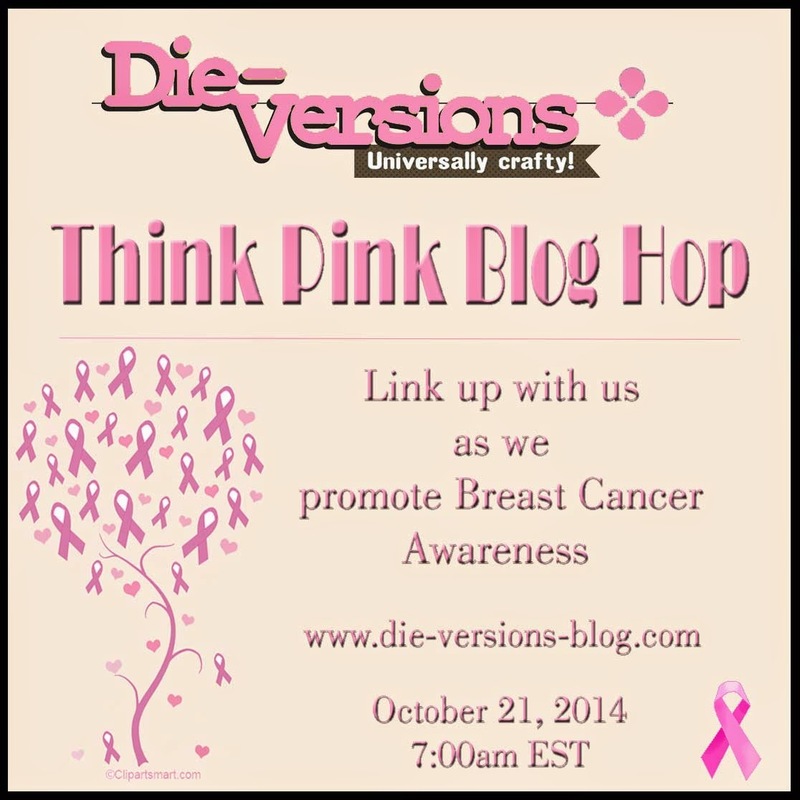 Thanks for playing along with us at Die-Versions Think Pink Blog Hop!! I love how you used the image and sentiment for feminine and masculine cards! Beautifully done - thanks for joining us in our first Breast Cancer Awareness Week Hop at Die-Versions! Both versions are fabulous! So glad you could join us at Mama Elephant & Me! Love, love, love this card - the way you used the twine is perfection and I think it is so cool how you used the ribbon for the I!! Creative thinking - these cards are awesome!! OMG... I love your cards. The gold version one is my favorite. Thanks for taking part in our Think Pink Blog Hop. Good luck and take care. Penny, the backgrounds on these cards are just amazing! 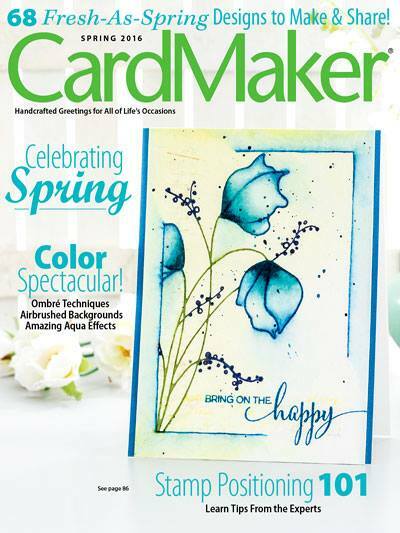 Thank you so much for sharing your beautiful work with the Paper Smooches SPARKS Challenge this week!